We’re the city of champions, baby! We can smash the city of brotherly love, we’re the city of champions, baby! – Brett, on raising money for Children’s Hospital of Pittsburgh. Brett had the honor today of handing out some special medals to an amazing group of kids today at Children’s Hospital of Pittsburgh. View some great photos (courtesy of Children’s Hospital and Penn Live) HERE. Need some inspiration? Watch Brett introduce some amazing kids HERE and HERE. 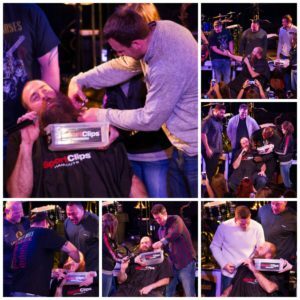 Former Pittsburgh Steeler Brett Keisel handed out medals to patients at Children’s Hospital of Pittsburgh of UPMC on Wednesday. The ceremony was part of the celebration for the second annual Walk for Children’s, benefitting the Children’s Hospital of Pittsburgh Foundation. 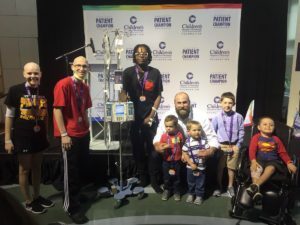 Medals were handed out to patients who likely won’t be able to attend. 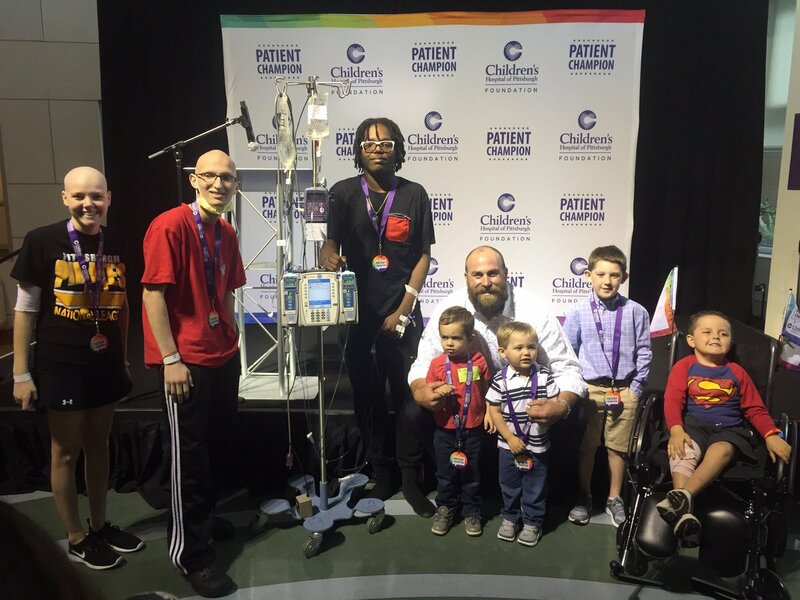 The walk includes a patient champion parade and will be held at Flagstaff Hill in Schenley Park on Saturday, June 3. Patients, families and members of the hospital staff gathered for the ceremony. 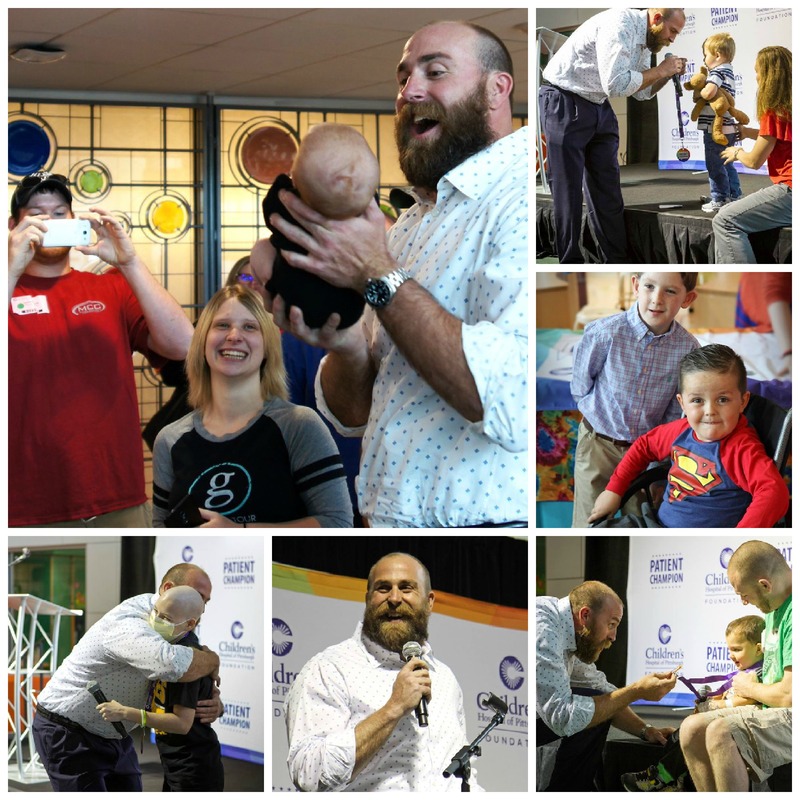 Keisel greeted and interviewed each patient champion before presenting them with a medal. He also interacted with and signed autographs for patients and families before and after the event. Ready to sign up for Walk for Children’s? Click on over for information.